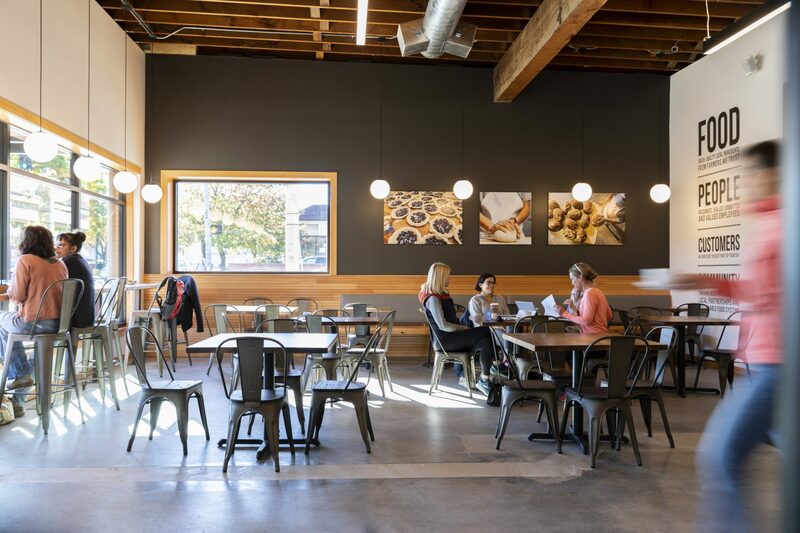 Asked by Grand Central Bakery to help uplift the bakery’s brand with a warm and welcoming space, MWA first designed tenant improvements for a bakery in Portland’s Woodstock neighborhood. After the success of that bakery, this local business called on MWA to explore their brand through the design of additional bakeries which have set a new standard for their future retail spaces. Working closely with the owner and contractor to execute crafted details, MWA was able to help uplift the bakery’s brand. 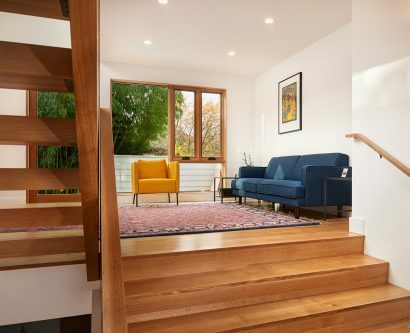 New interiors are fresh and bright while remaining welcoming and warm. 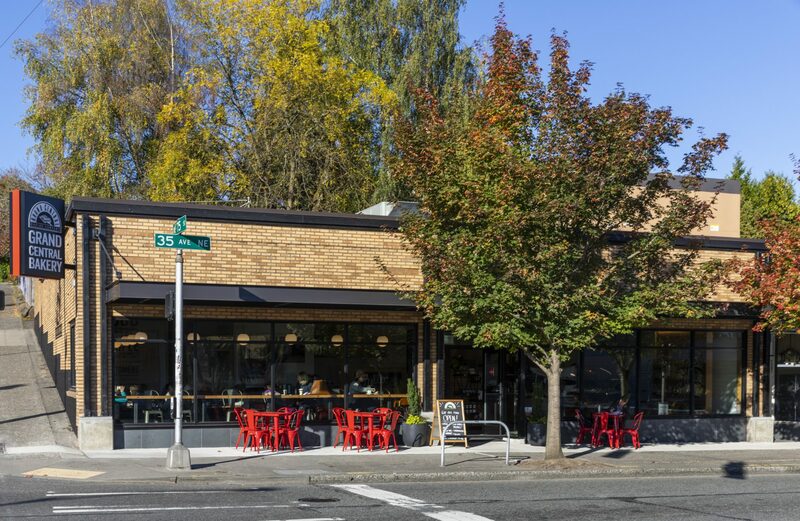 MWA designed the new bakery-cafe in Seattle’s Wedgwood neighborhood, located in a classic brick building in the center of the business district surrounded by vibrant neighborhoods. The new space is bright with clean lines, white tile and natural wood. Cedar Mill Bakery adaptive re-use renovation involved the full renovation of a former convenience store into a vibrant new neighborhood bakery storefront that has re-activated a lively commercial corner. 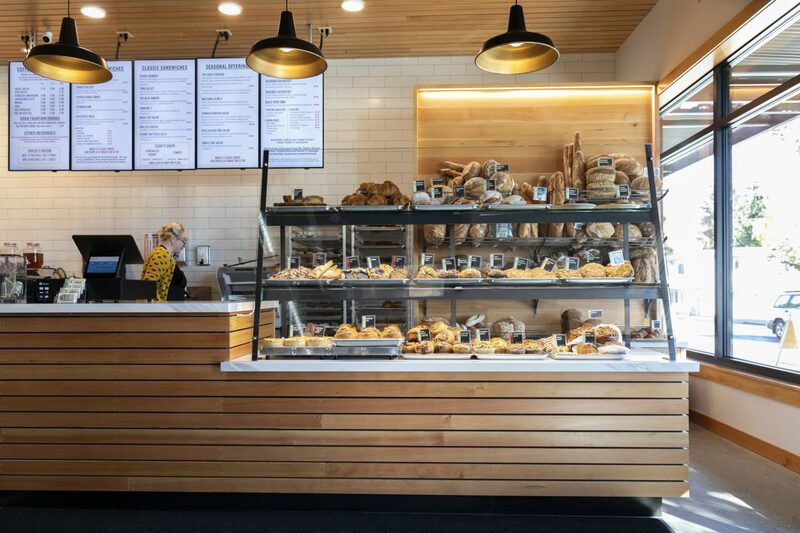 The design of Cedar Mill employed strong simple moves to showcase the beauty of the baked goods. 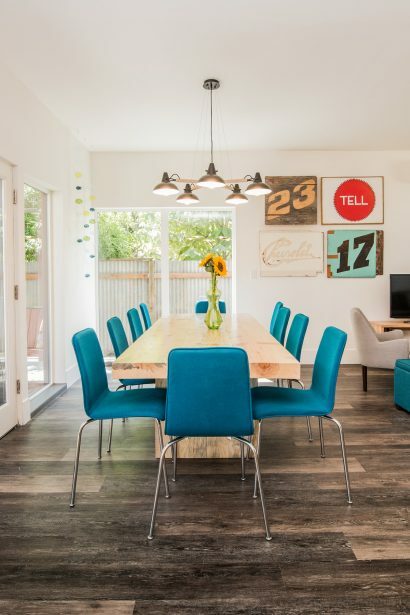 A fresh bright interior uses authentic materials – wood, concrete and tile – in large swaths to create this simplicity. 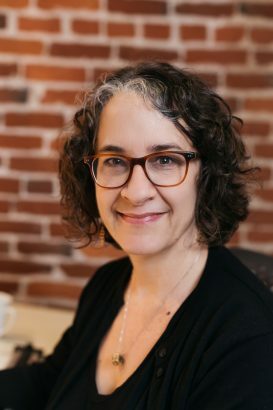 New storefront windows present a welcoming façade which create strong connections to the outside and the neighborhood. 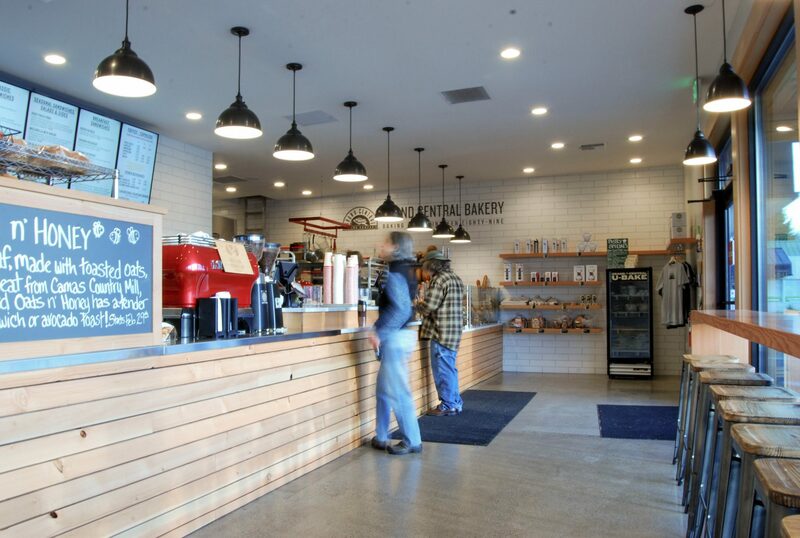 Salvaged fir beams were milled for all the floating shelves and café tables and counters and create modern but warm and comfortable spaces for staff and customers.